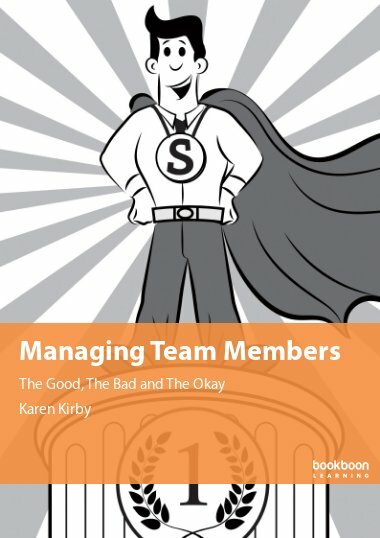 This textbook introduces the reader to what being an outstanding coach is all about. 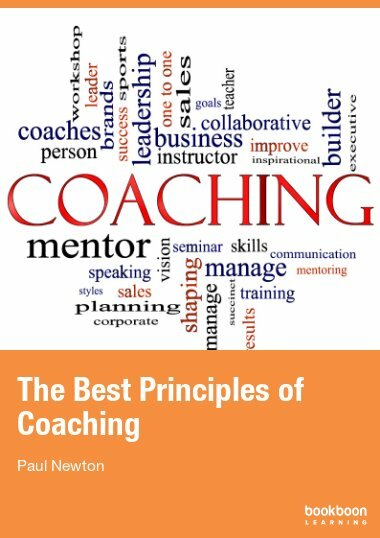 This textbook introduces the reader to what being an outstanding coach is all about. 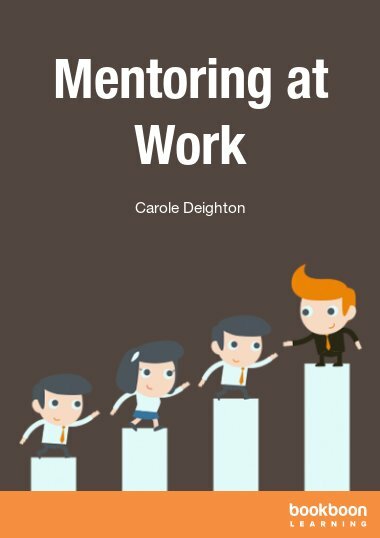 Learn what coaching is, different coaching models to use, the communication skills of an outstanding coaching and much more besides. All of the top Athletes have one. Major rock stars and actors have one. Industry and business leaders have one. Well, they all have a coach. 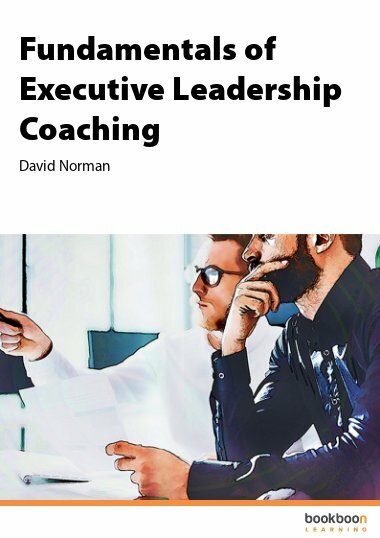 A coach gets the best out of their people but it’s an acquired skill to learn. 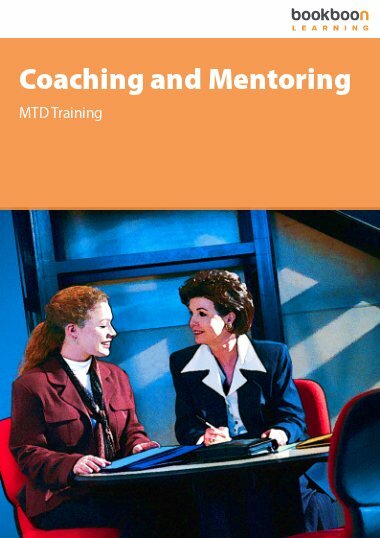 During this textbook you’ll investigate what coaching actually is, how to do it properly and how to get the best out of people. 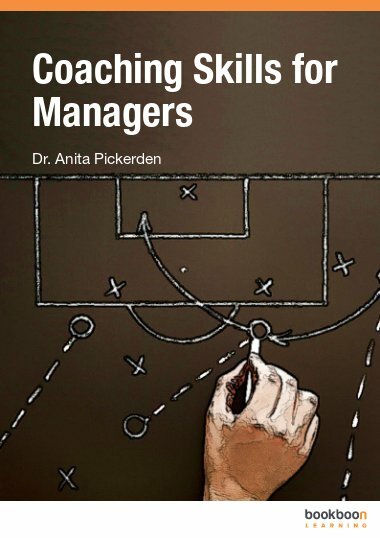 If you are interested to be a coach, or is one, you are on the right track with this book. 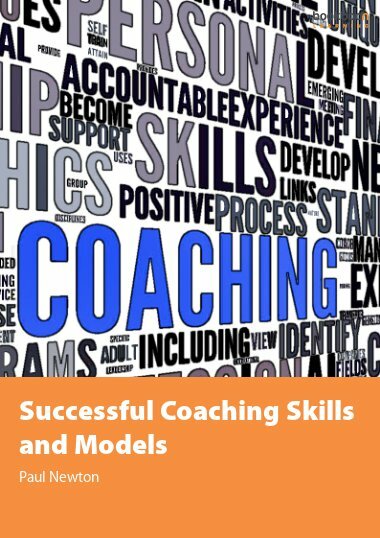 Very good coaching methods and organization.